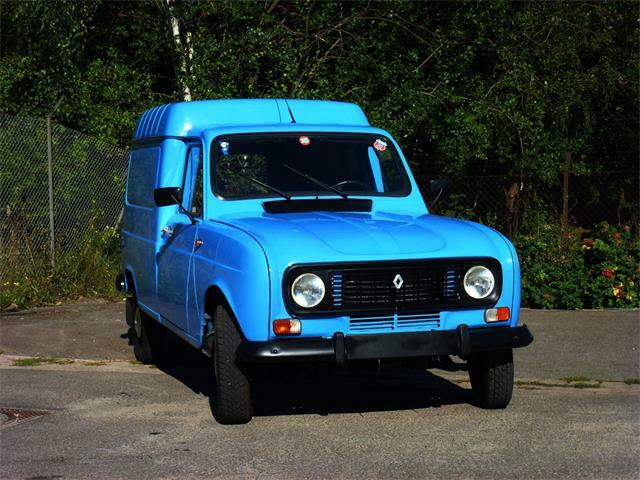 If you’ve always wanted the quickest, craziest and most-offbeat collector car in town, here’s a likely candidate: the street version of a roaring factory rally beast built from Renault’s mild-mannered Le Car front-wheel-drive econobox. 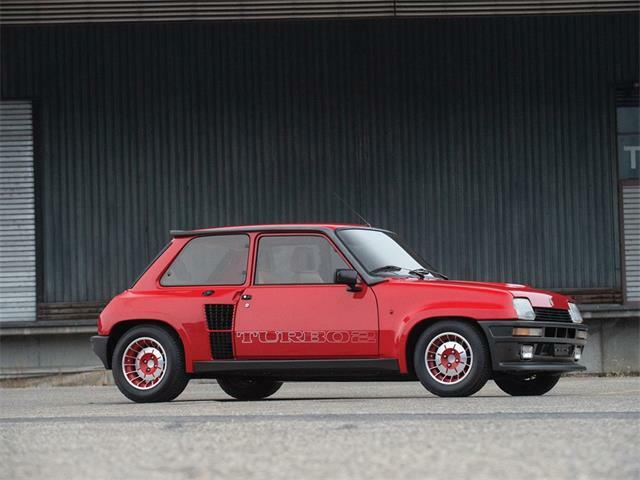 The Pick of the Day, a 1985 Renault R5 Turbo 2 Maxi, is a factory homologation special produced in limited numbers to permit the French automaker to compete in the competitive Group B international rallies for production cars. 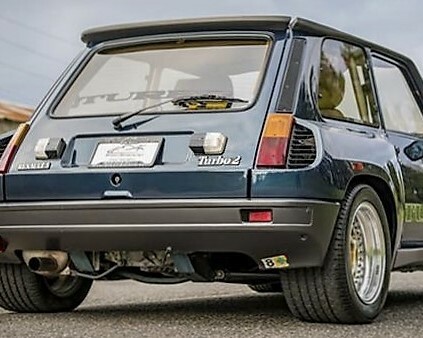 These are all-out racing events that run timed segments on back-country dirt and paved roads, and when the R5 Turbo was born 35 years ago, it briefly ruled. 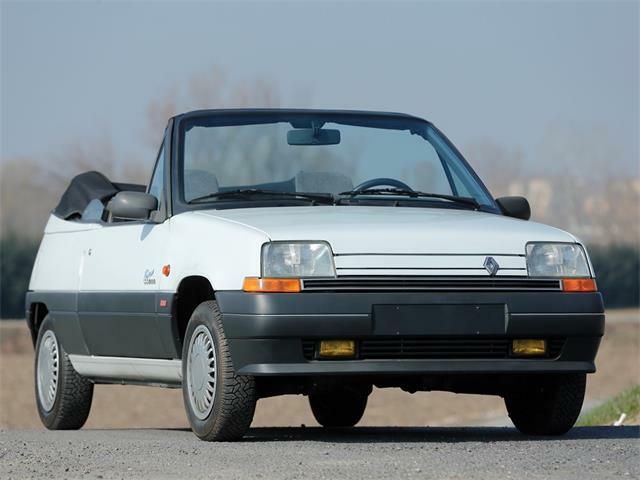 Renault had nothing in 1980 to compete in the European-style rallies from its standard lineup of front-wheel-drive passenger cars. 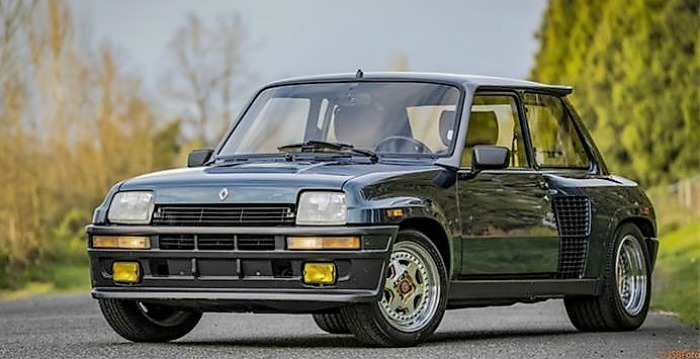 The oh-so-French engineering solution was to take the cute little Renault 5 (known in the U.S. as Le Car), yank its front-drive engine and driveline, and install a turbocharged racing engine behind the front seats, fed through hugely wide tires at the rear. 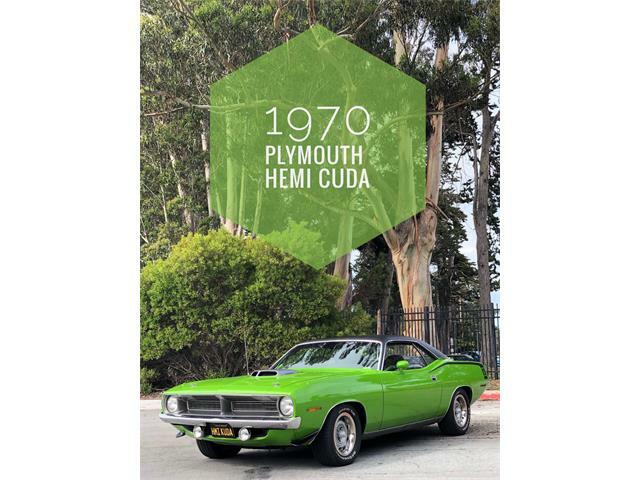 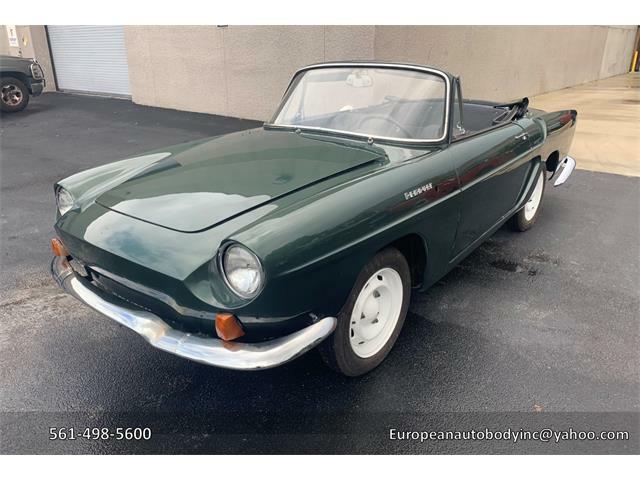 The subcompact car was widened considerably, especially in the back to accommodate the engine, cooling system and those broad wheels, giving it something of a Euro hot rod look. 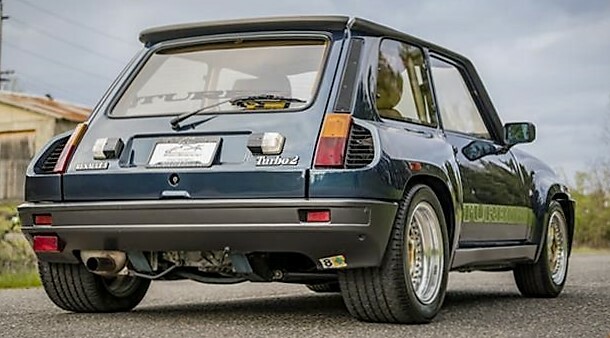 This late-model Turbo 5 Maxi was near the end of the line for the competition car as all-wheel-drive racers were changing the rally landscape. 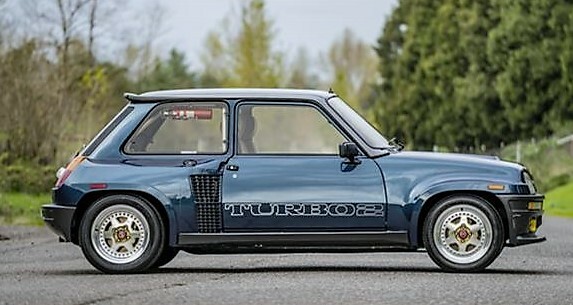 Two-hundred of the final Turbo 5 Maxis were built for homologation, upgraded to a booming 350 horsepower emitted from its 1.5-liter four-cylinder turbo engine. 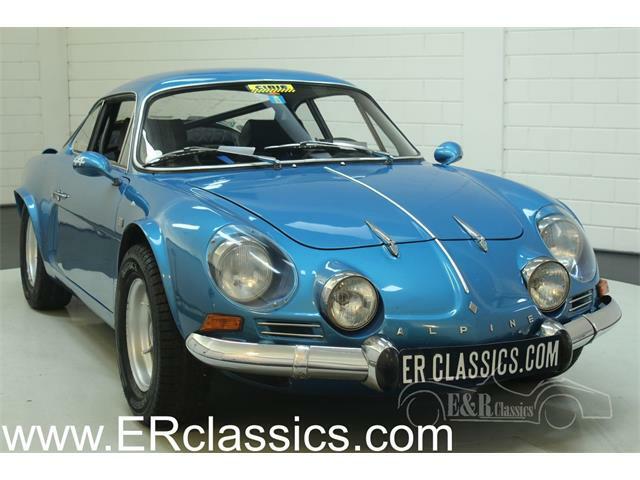 The dealer asks that perspective buyers call for pricing, and these rare cars (never imported when new to the U.S.) can get fairly pricey. 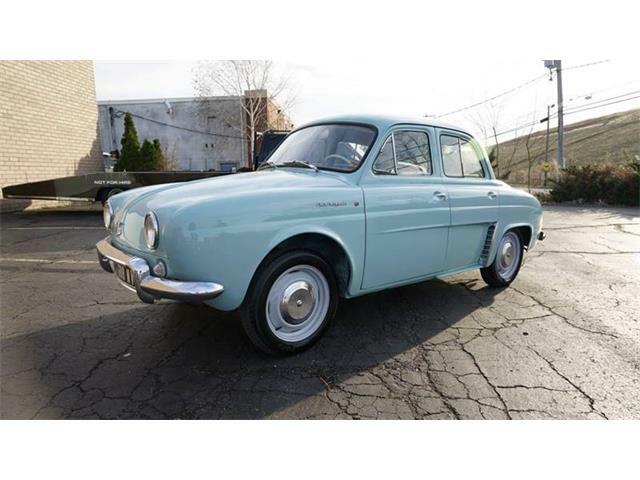 The Hagerty Price Guide pegs the going the rate for a No. 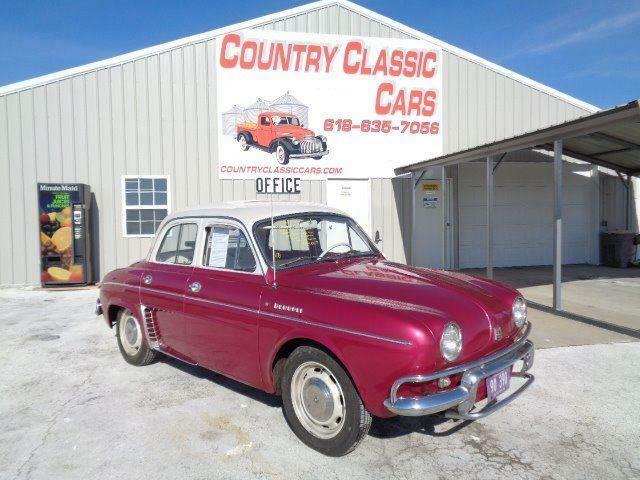 2 car at $87,800 and a perfect No. 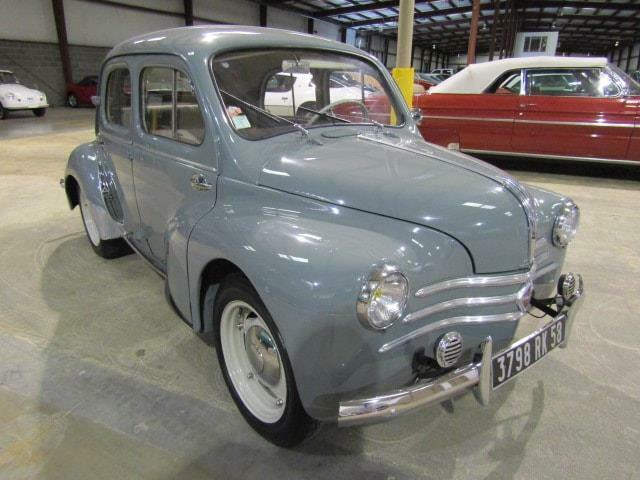 1 example at $106,000. 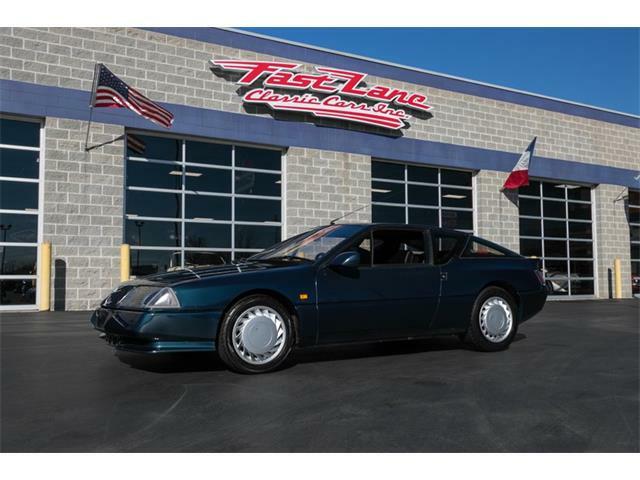 But as the seller notes, for a fan of these mini exotics, this final series of race-bred specials has a lot going for it.